Since 2018 we have spent over €3.2 million on redeveloping our facilites in order to enhacne the racegoers experience. 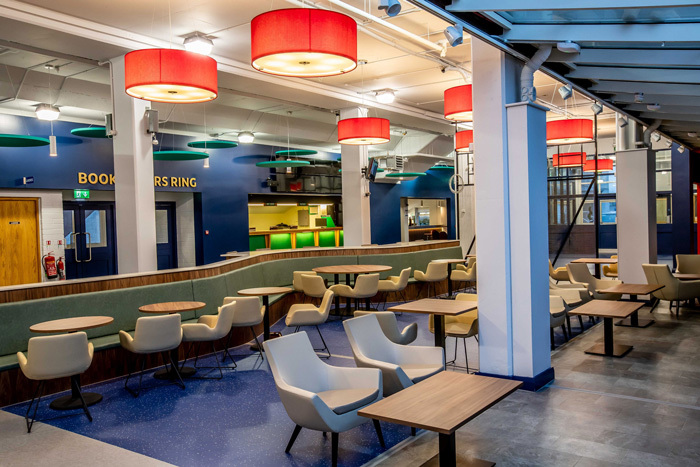 Our new facilities include The Circle, The Post ( Self Service Restaurant), Café and Members Lounge. We have also renovated our Grandstand facilities on the first floor, Panoramic Restaurant and Private Suites. 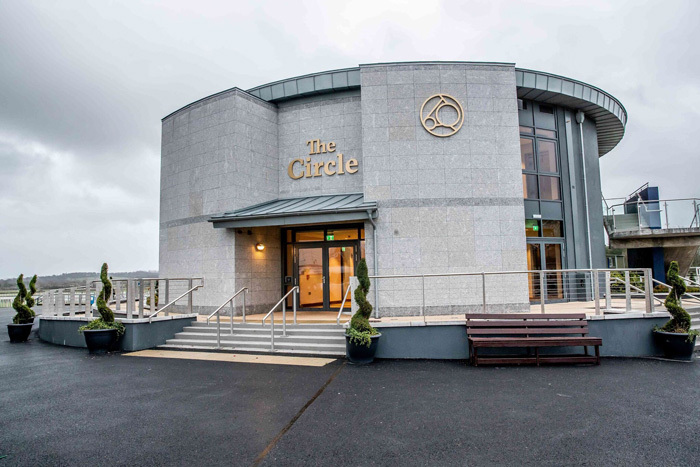 The Circle building is our €1.7 million cylindrical feature building which boosts unique views of both the track and the parade ring. The Circle Bar is located on the ground floor and it is open to all racegoers. 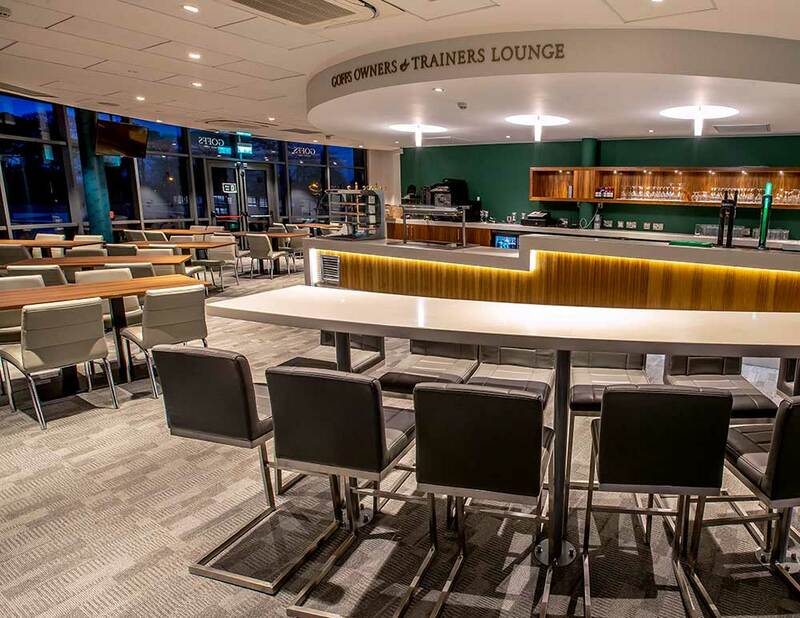 Goffs Owners & Trainers Lounge is located on the 1st floor and it is open to all Owners & Trainers that have a runner on the day. We offer two complimentary meals for each Owner and a meal for the Trainer.